The Victorian Government has announced it will contribute to vegetable processor Kagome Australia’s $21 million expansion plans that will create 20 new jobs in northern Victoria. Victoria’s Acting Premier and Minister for State Development, Peter Ryan, said the expansion would see a new wastewater treatment plant, a carrot concentrate production line and a new pouch packaging facility at the Company’s manufacturing plant in Echuca. The Victorian Coalition Government said it gave significant financial assistance to ensure the investments in Victorian agriculture became a reality at Australia’s main tomato processor. The Company appears to become a critical player for the future of Australia’s processed tomato industry. 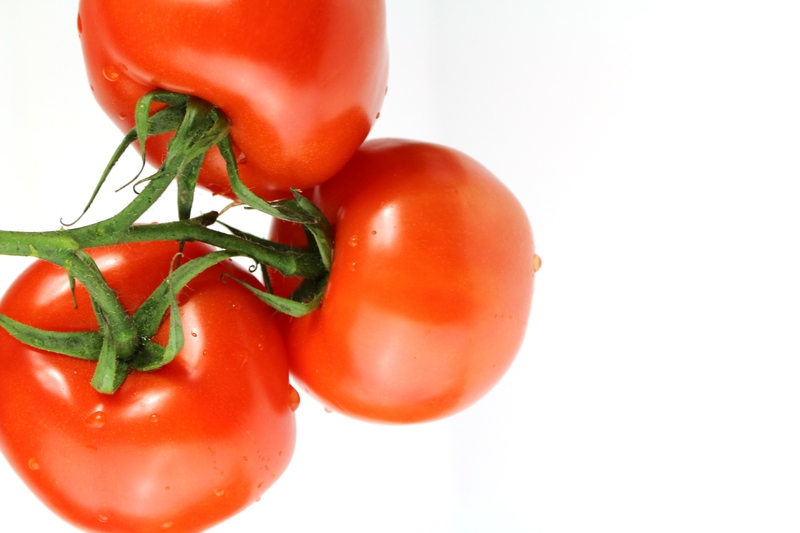 In January 2012, Australian Food News reported the shut down by Heinz of its tomato-processing operation in Gigarre, and reported the request by CCA for government protection for its subsidiary SPC Ardmona against cheap imports of processed tomato products. In March 2013, Australian Food News reported the closure of both iconic tomato sauce brand Rosella and Windsor Farms. Mr Ryan said Kagome Australia, which purchased Echuca-based Cedenco in 2010 to secure Australia’s last tomato processor, was a strong contributor to the Victorian economy. “The investment will improve Kagome Australia’s competitiveness against foreign imports and allow the company to replace those with Victorian produce,” Mr Ryan said. “Kagome Australia estimates it will be able to replace 7,000 tonnes of imported tomato paste, worth about $6.5 million after its upgrades,” he said. “Kagome Australia already provides 45 jobs for rural Victorians, and their expansion will create a further 20 jobs,” Mr Ryan said. “The Company also employs about an additional 300 people during its peak season from January through April,” he said. Kagome Australia said that this series of investments will deliver a vertically integrated company, the first affiliate of the Kagome Group world-wide. Kagome said the wastewater treatment plant will improve the productivity and environmental sustainability of its operations, while the carrot concentrate production line will allow Kagome to produce a new counter seasonal product line. The food service line will produce pouch packages. “We are excited with the prospect of being Paddock to Plate capable,” said John Brady, CEO of Kagome Australia. “We harvest more than 2,500 hectares in Victoria and are proud to partner with local tomato growers and land-owners,” he said. “The Kagome Group chose Victoria because of its capabilities and reputation of being one of the best safe food suppliers in the world,” Mr Brady said. The Kagome Australia expansion has been welcomed by vegetable and potato growers’ industry body AUSVEG. “The expansion of these facilities will provide a new avenue for Australian grown tomatoes and carrots, and it is hoped that vegetable growers will benefit from this new demand which will be created,” said Hugh Gurney, AUSVEG Spokesperson. “Many Australian tomato and vegetable processors such as Rosella and Windsor Farms have been forced to shut their doors in the past two years, largely due to skyrocketing imports, so to see a vegetable processor in Australia expanding their operations is exciting news for the industry,” Mr Gurney said. In 2011-12, according to AUSVEG, over $41 million of prepared tomato product, such as tomato paste, was imported into Australia. “Kagome Australia must ensure that this expansion is sustainable and results in long-term contracts being placed with Australian vegetable and tomato growers,” Mr Gurney said. Kagome Australia has an affiliation with the Japanese-listed Kagome Co Ltd group, which has a long term strategy of developing health-oriented foods and export markets in at least 50 countries. It is expected that a significant amount of the carrot concentrate produced by Kagome Australia will be sent to markets in Asia and the Indian subcontinent. “It is exciting to see that Kagome has identified overseas markets for some of this Australian grown product, as the Australian vegetable industry is actively pursuing export opportunities,” AUSVEG’s Mr Gurney said. “Expanding our vegetable export markets will help guarantee the future of the Australian vegetable growing industry and allow for Australian based growers and processors such as Kagome, to expand their operations with confidence,” he said.